Granite stone is a solid formation of one or many minerals available in many types that have been quarried throughout the centuries from all across the world mainly Italy, Spain, Turkey, United States, Mexico, China, Taiwan, India, Greece, Canada, France and Brazil. Due to its high durability and low maintenance, granites are ideal choices for commercial and residential floors, external paving, wall cladding, bench tops and vanities. 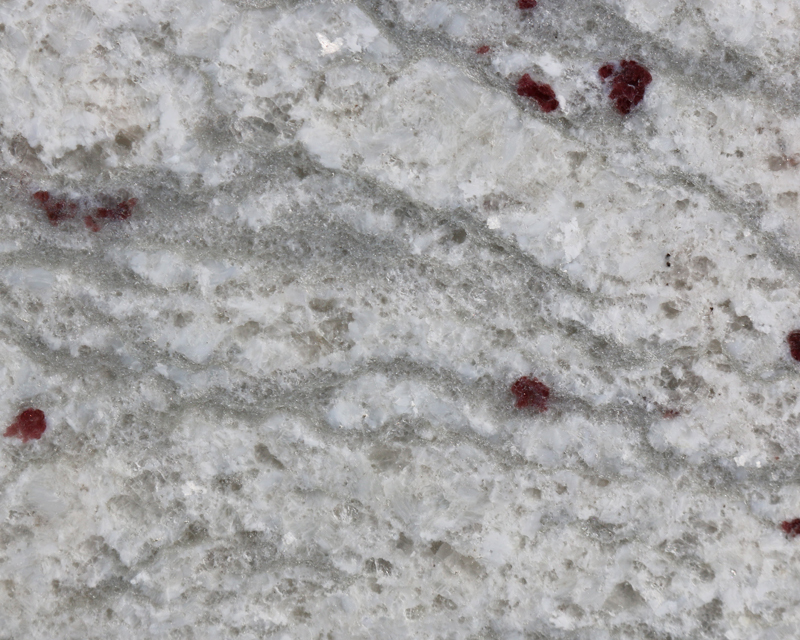 The general term granite encompasses many varieties of stone that are light in colour eg. Beige, pink and grey and the textures can differ from fine grained to very coarse grained with crystals. 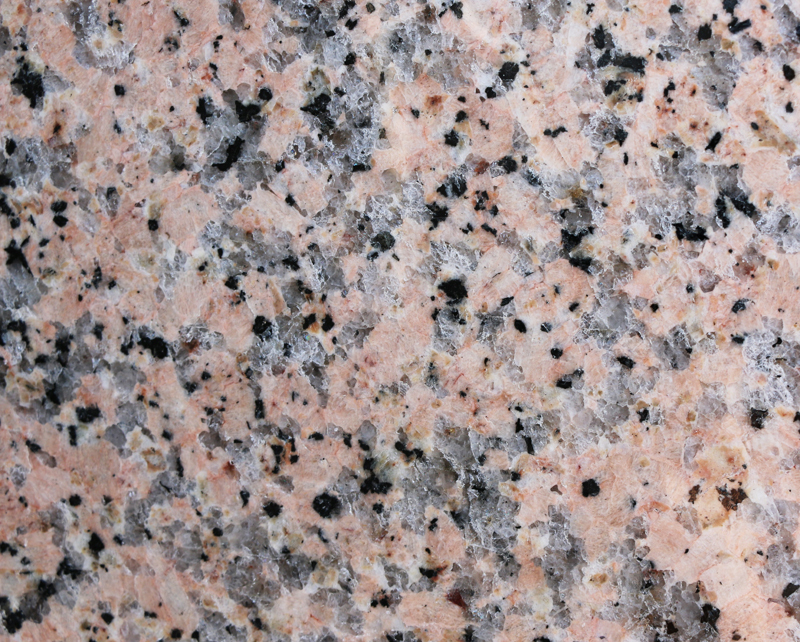 The strongly coloured and textually unusual granites are generally quite old (over 1.5 billion years) and young granites greyish or pink simply reflecting the fact that the older it is the more processes that have affected it, causing it to become more unusual looking. 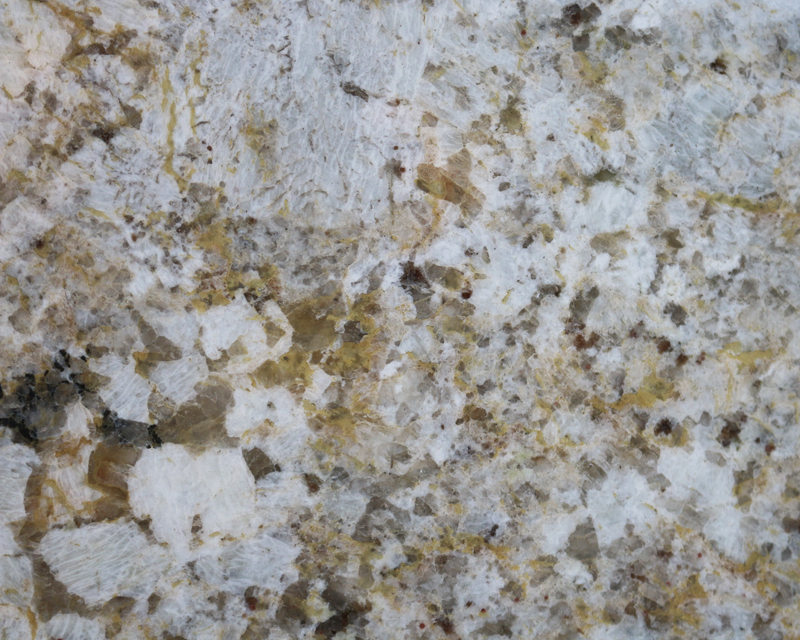 Granite is an indigenous rock generally formed at lower crystal levels by a number of different processes. Two of the main processes include (a) the accumulation of small amount of residual melt derived from indigenous parent material and (b) partial melting of crystal material that has been deeply buried. 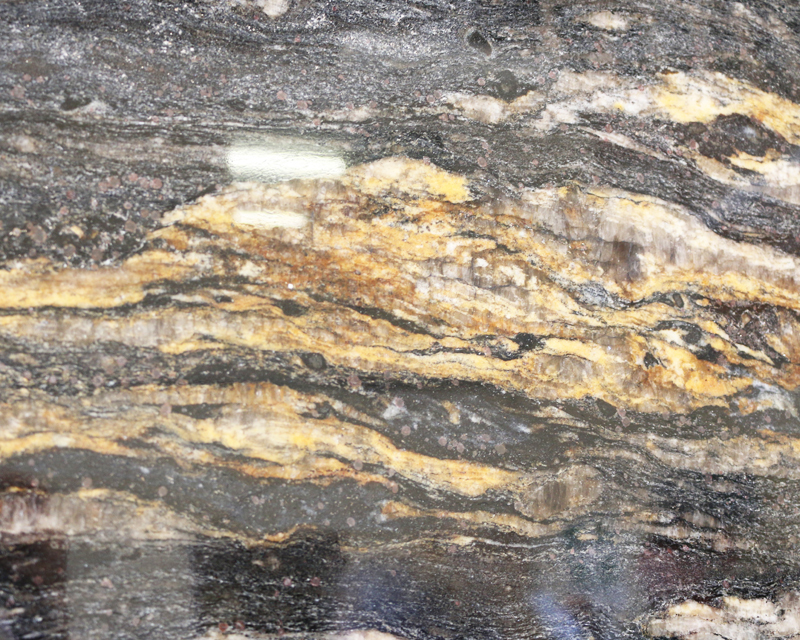 While there are other processes that form granites these tend to be the more localised. 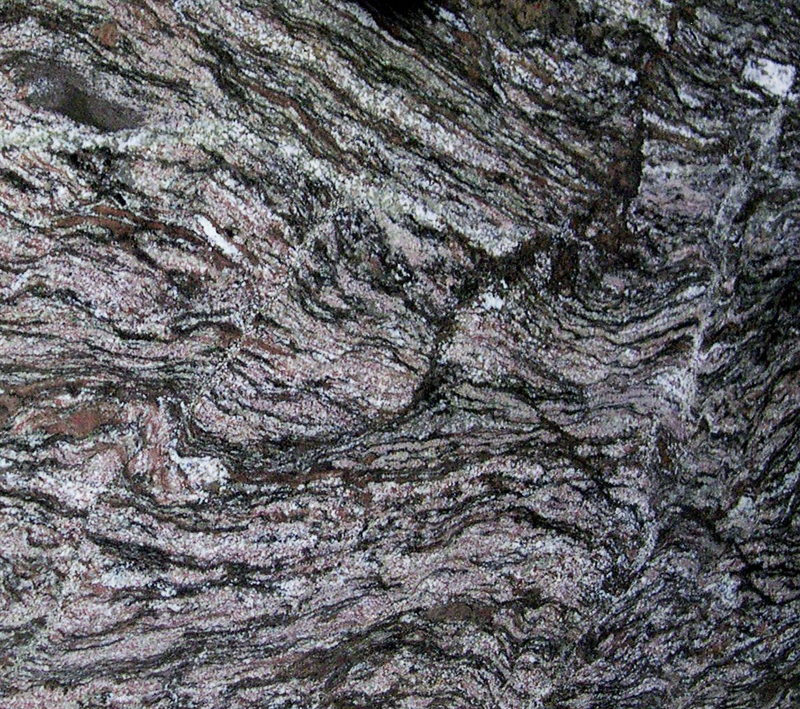 Most granites are never total liquids, generally containing up to about 60% crystals. Many granites tend to have the consistency of porridge for example, it is often very difficult for the melt component to effectively separate from the original source material, which is entrapped and carried with the granite magma. 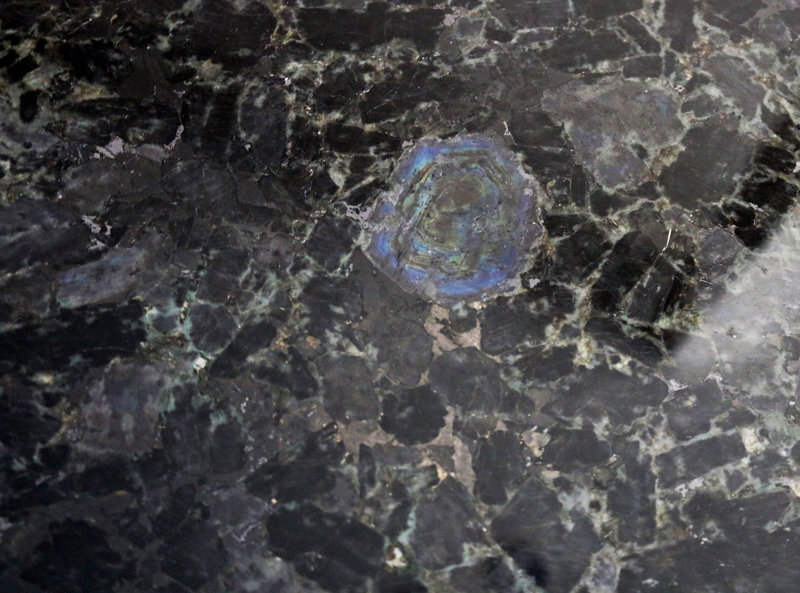 These tend to become the finer-grained dark inclusions and “balls that are so common in granites. Although it has often been generalised that cooling rates determine the grain size of granite there are many factors that collectively assume a greater importance. 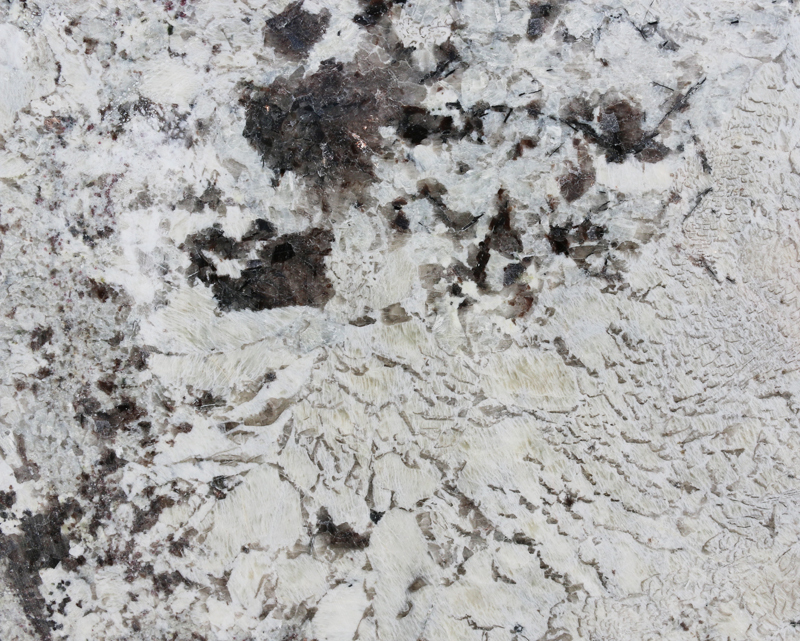 There is commonly much confusion about granite nomenclature. For example, the term “black granite” often causes some consternation among purists, academics and those not intimately associated with the stone industry. The two terms in the strict sense, are contradictory. 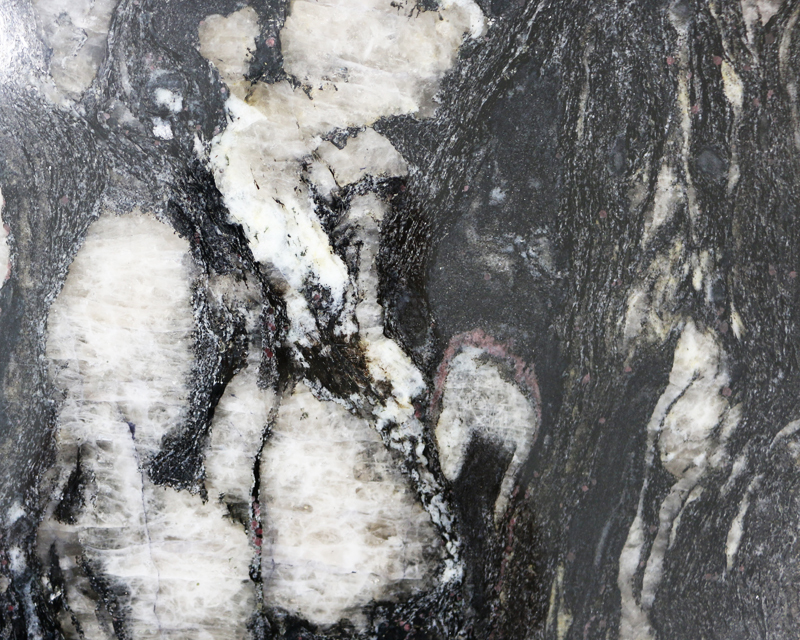 Granites in the broad sense are dominated mineralogically by sub equal amounts of quartz, alkali feldspar and plagioclase feldspar, which commonly collectively comprise around 90% of the rock and give them a light colour. Relatively small amounts of dark coloured biotite and/or amphibole provide additional descriptors. (eg. Biotite granite). Black granites usually contain little or no quartz, rare alkali feldspar, and typically abundant more-calcic plagioclase feldspar. Biotite and amphibole are usually present in only small to trace quantities; instead, calcic pyroxene and less commonly, Ca-poor pyroxene dominate the ferromagnesian mineral assemblage. Apart from these fundamental mineralogical differences there are many other gross differences between “true” granites and “black granite. 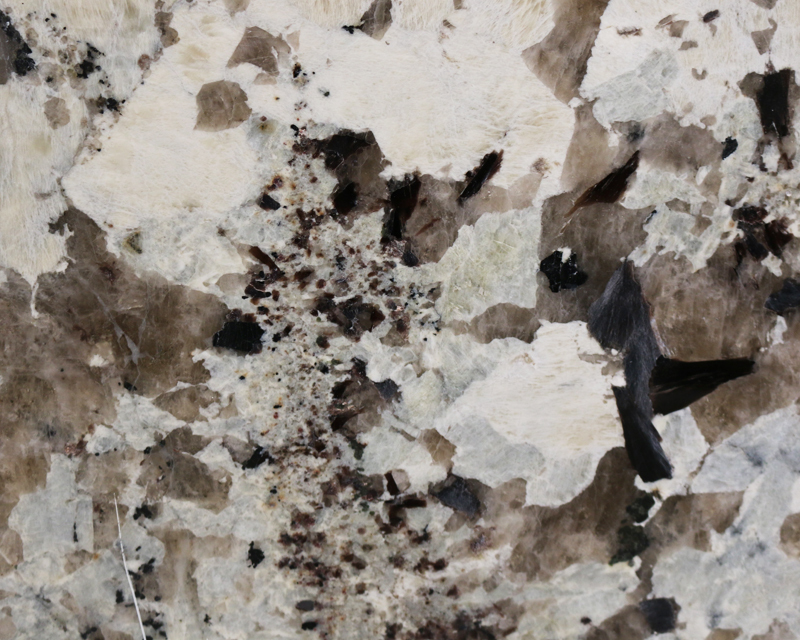 However, in this imperfect stone trade the two varieties are acceptable worldwide under the umbrella of granite because of their indigenous mode of formation, degree of cystillinity and interlocking textures.